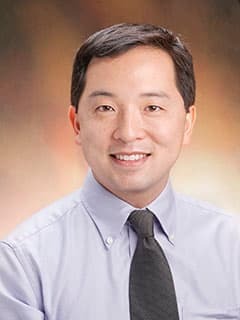 Soma Jyonouchi, MD, is an attending physician in the Division of Allergy, Immunology Service, and Center for Cornelia de Lange Syndrome and Related Diagnoses at Children's Hospital of Philadelphia. Jyonouchi S. Primary immunodeficiency and genetics [presentation]. Arcadia University Genetic Counseling Masters Program; 2011 Apr 14; Glenside, PA.